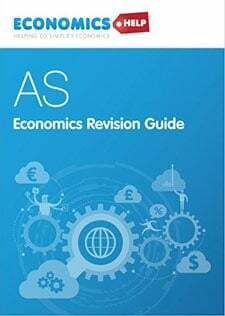 Definition: The Terms of Trade is the average price of exports / by the average price of imports. It is a measure of a countries relative competitiveness. If export prices rise relative to import prices, we say there has been an improvement in the terms of trade. – A unit of export buys relatively more imports. Generally, this leads to an improvement in living standards as imported goods appear cheaper to consumers. The domestic price of exports should remain unchanged, though the foreign currency price should fall. e.g. Germans should be able to buy British goods with less Euro. 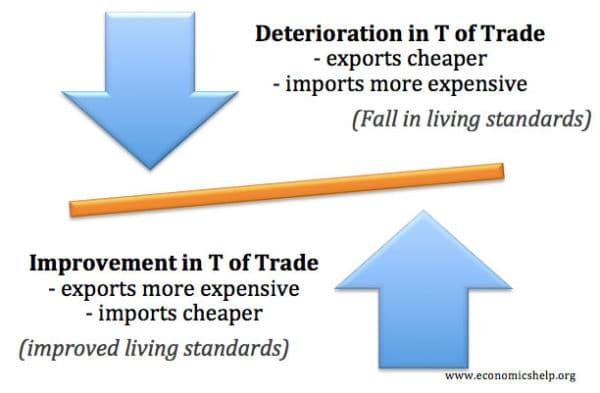 Therefore, after a devaluation, you would expect to see a deterioration in the terms of trade. An appreciation will make imports cheaper. But, exports will become more competitive. Therefore, after an appreciation, you would expect to see an improvement in the terms of trade. Exchange rate. A fall in the exchange rate should reduce the terms of trade. And an appreciation in the exchange rate should improve the terms of trade. Competitiveness of firms. Export prices will be affected by the cost of raw materials and productivity. 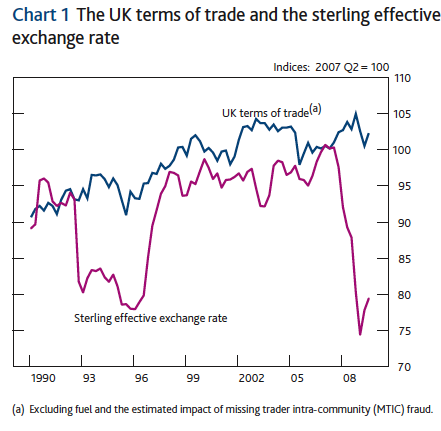 The appreciation in the Sterling exchange rate index between 1990 and 2005 caused a rise in terms of trade. The rapid devaluation in Sterling at the start of 2008, only caused a modest fall in the terms of trade. 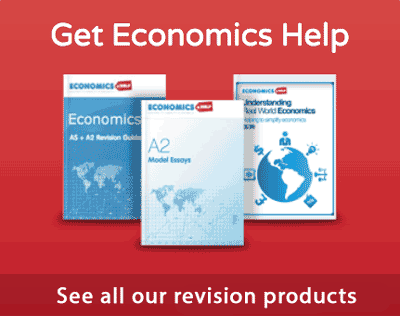 Why did the UK terms of trade not deteriorate as expected in 2008? If demand for UK exports was more elastic, there would be more incentive to keep prices low to try and increase sales. Supply is inelastic. The greater profitability of exports has so far not encouraged more firms to enter the market and reduce export prices. In the future, the greater profitability of exports may encourage higher supply in exports reducing profit margins and prices of exports. UK exporters have been pricing at a foreign currency price. If exporters set their price in fixed foreign currency price. 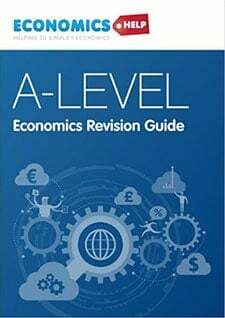 Then a depreciation in the exchange rate would automatically lead to a higher sterling price to reflect the same foreign currency price. Within the paragraph titled “Effect of an appreciation on the terms of trade”, you say that exports become more competitive. However, surely if a currency appreciates, exports become less competitive and so balance of trade deteriorates. Here, I am assuming that combined PED of imports and exports is > 1. Could someone please clarify this for me. Max i think you’re right. As the dollar appreciates, our exports become less internationally competitive. This is because our trade partners will have to pay more for the same amount. However just to note, in the short term our CAD will improve due to countries requiring the same amount of our commodities however in the long term, countries will find alternatives and as a result will worsen CAD in the long term. This is seen after Mining Boom 2 in 2011-12. Hope this helped but i can’t help you with PED. I understand that the depreciating exchange rate causes an injection due to increased exports, but surely the net effect would be negative for living standards. 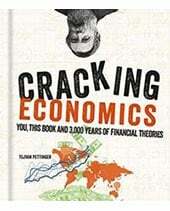 As the currency depreciates, all of the holders of that currency lose real wealth. 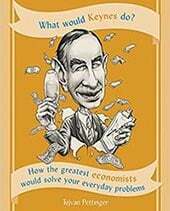 I think of it as the equivalent of everyone losing money on the foreign exchange market, leading to lower real income, within the entire economy. It should also be considered that most of the production in any economy in the 21st century is reliant on exports from other nations. When a phone (for example) is produced, different parts are produced and assembled in different countries. If a countries’ currency appreciated, then the price of imports would rise. This would significantly raise costs of production, even for “domestically produced” goods. This would reduce profit margins, probably causing low-scale unemployment and also cost-push inflation. Cost push inflation is particularly dangerous to an economy as it runs the risk of stagflation. This would not increase the welfare of people in the domestic economy.